QUICK FASHION SHOOT FOR A NEW DESIGNER HOPING TO MAKE HER WAY IN THE WORLD WITH INNOVATIVE DESIGNS WHICH WERE WELL RECEIVED AT THE CLOTHES SHOW. Busy month before the festive break, working on a Bath and a Lighting brochure and a new clothing brand all for their 2015 launch. 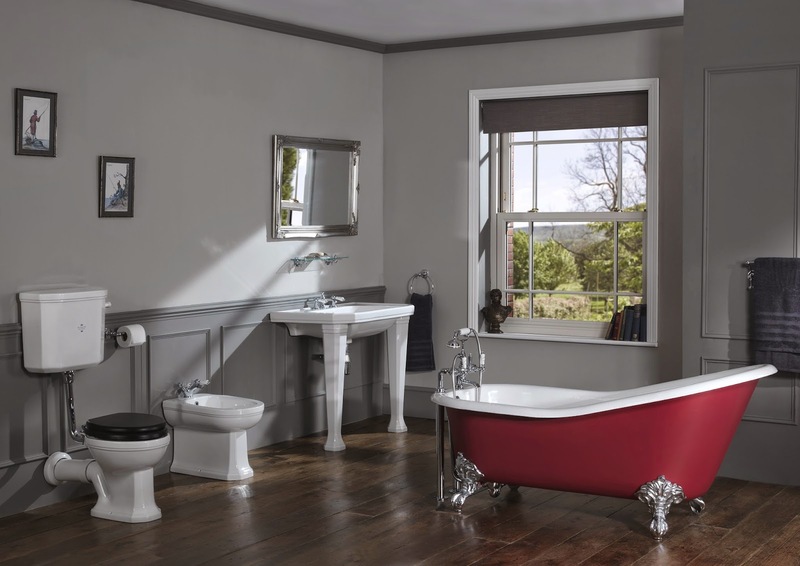 Below is one of our bathroom sets shot at our Belper studio. May we wish all our visitors a great festive holiday and a peaceful one. The beautiful model Rachel Walker relaxes during a shoot break while working for a bedroom furniture client whose new range will be launched in January. If you have a furniture or house hold products that you require room sets or locations for your products, give us a call and we can talk about our fantastic deals available. Lying down on the job. 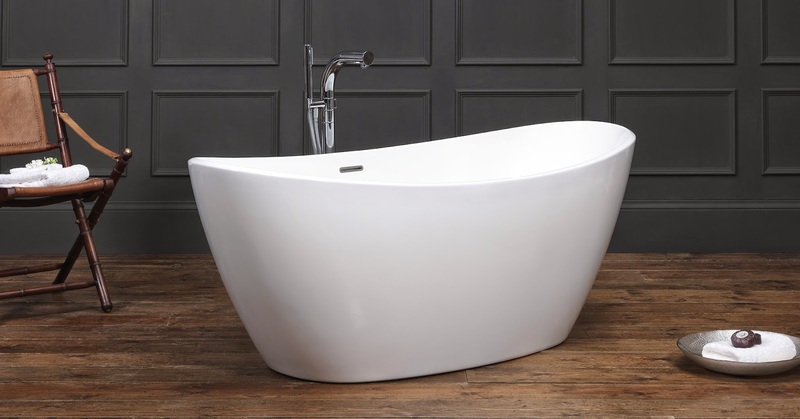 This stunning bath plus others was photographed at our studios late last week, this simple set was built and painted in a day. We haven't just been sunning ourselves this summer we have been busy shooting and giving our well used studio a bit of a make over, new reception, new studio floors and a much needed lick of paint. Also glad to announce our new website will be online in the next few days.